For as long as I can remember fitness has been a huge part of my life. I did every sport imaginable when I was young, worked in gyms, and then became a physio and pilates teacher. Fitness isn’t a chore to me it is a way of life. I love feeling strong and healthy and most of all I actually just enjoy it. I wouldn’t know what to do with myself If I wasn’t training in some form or another. So when pregnancy onset I figured I’d just carry on as normal, modifying where necessary; after all we all know how important it is to stay healthy for you and your baby! WRONG! I continued as normal for the first 9 weeks or so, although even then I was missing gym sessions and cancelling skating lessons because the exhaustion took over and I couldn’t even face the journey to the gym/rink let alone complete a workout. No one talks about the shear exhaustion! So during these few months the dog got more frequent and longer walks (and is still doing so!) to try and maintain some form of regular exercise. This lack of training was difficult mentally and I couldn’t feel the physical changes too. Once this phase passed I pretty much hung up my ice skates, other than a couple of lighter skates a few weeks later. I know of ice skaters who have managed to skate until 6 months or so (bravo Gillian! ), but the fear of falling got me and I was too scared to train properly. Ice skating never works with the fear as it’s all about letting go and feeling the flow! So my feet are getting a rest from the solid boots and I’ll return to the ice at the end of this year. I finally got the confidence to return to the gym. I’ve never had a problem with going to the gym, I’ve worked on the gym floor, taught huge classes and trained in gyms since I was 16, but somehow this felt different. I felt out of my comfort zone and suddenly a little insecure. 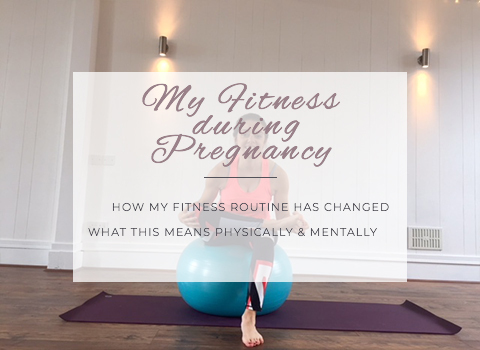 The 6 months prior to my pregnancy I had really been focusing on a new heavy weights programme, incorporating big lifts with the aim of building muscle mass. 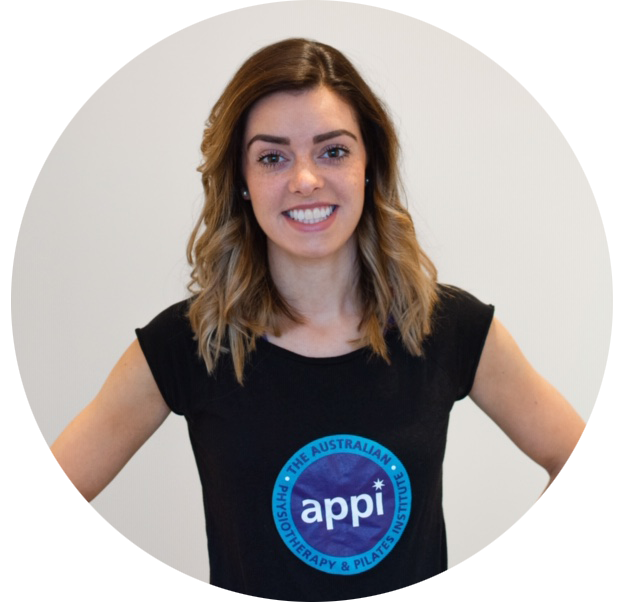 For someone who struggles to gain weight (and don’t even start with saying how lucky I am- think goals of strong not skinny) this programme was a huge achievement and I was hitting goals weekly. I like to have targets to hit and regular strength gains! So to suddenly stop this and have to re-create my workouts took a little getting used to. I’ve never had to struggle with weight issues (again not lucky, just lean- and the word skinny hen you’re young is just as insulting as overweight comments) therefore seeing the new weight build up was something brand new to me. This was a good sign as it means my baby is getting the fat it needs to be healthy, but it still took some getting used to considering I haven’t gained weight in as long and i can remember, except from intentional gym gains. I have now settled into my pregnancy gym weights routine and am focusing on continued strength and definition for my back, arms and legs, but with lighter weights, higher repetitions, and modified positions to ensure baby is safe. Due to some minor complications with my pregnancy I was also advised to stop running from my obstetrician. This had reduced anyway due to the exhaustion above, but when I got my energy back I was sad to put my running shoes away too. There is nothing better than a Saturday morning run, or an evening after work to head out and unwind! The weight of my bump now feels uncomfortable and I figured I would’ve chosen to stop anyway a few weeks later. Having lost both ice skating and running I was needing a new cardio workout. I decided to try swimming. I’ve always loved swimming on holidays and ensured my gym memberships include a pool (but I’ve never used them). And just like that I’ve found my new fitness love (for now!). Swimming is so easy on the pregnant body, it makes the bump almost disappear, and therefore all the aches with it! And by counting my lengths, and tracking my speed I have managed to create a new challenge to strive for each week. And finally, it wouldn’t be a pilates blog post without mentioning pilates! Pilates has been the one consistency throughout my pregnancy! I’ve actually increased my pilates practise and added in some pregnancy yoga too. The new challenge of modifying my home practises (you’re not allowed to lie on your back, or stomach, and some exercises must be avoided or modified too) has been fun and given me a new focus to really think what I’m trying to achieve in each session rather than go through the exercises. I always felt the benefits of practising regularly, however with the new onset of intermittent back and pelvic pains (something I’ve also never experienced) I appreciate this practise so much more. Even better, I can continue with Pilates right up until my due date, where I may have to temporarily stop the other above activities and this is the first form of exercise I will do postnatally (when appropriate) to help my body recover and in preparing my body prior to embarking on my other activities. Currently now at 32 weeks I’ll enjoy the fitness I have left and soon start to unwind for a little while!